The recently released HTC U lineup – the HTC U Ultra and HTC U Play are going to hit some parts of Europe and Asia in this week. The exact regions are yet to be known. 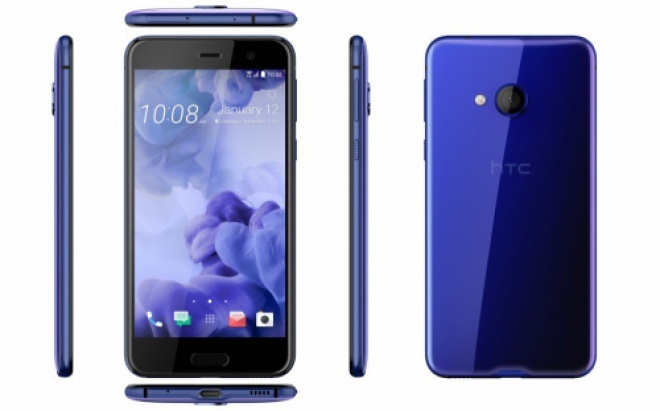 The recently launched HTC U lineup – the HTC U Ultra and HTC U Play are all set to hit a few European and Asian market in this week. The HTC U Ultra was launched at €749 and SD821, while the HTC U Play comes with Helio P10. And now, the Taiwanese company is all set to bring these two devices to as many markets as early as possible as announced by the president of the company, Chia-Lin Chang. After the HTC 10 failed the company and didn’t perform up to the expectations, the company now hugely depends on the HTC U Ultra and U Play, even though the HTC 10 was upgraded to Android Nougat on the US market in November last year. Apart from that, the company also brought a discount on the HTC 10 on the UK market. To make up for the possible lost business due to the HTC 10, the company is now trying to find better and faster ways to earn revenue. And that’s why the Taiwanese company wants to introduce the U series to Europe and Asia as early as they can. However, there’s no mention of which European or Asian countries would get these two HTC smartphones first. But one thing is sure that HTC will surely target markets like India, which is the biggest market in Asia after China. HTC is trying to introduce the U series as a flagship series with the HTC U Ocean still to be introduced later this year. This will replace the previous One lineup that already exists. However, the company won’t retire the One series, but it’s just that the users will have a better and improved series.